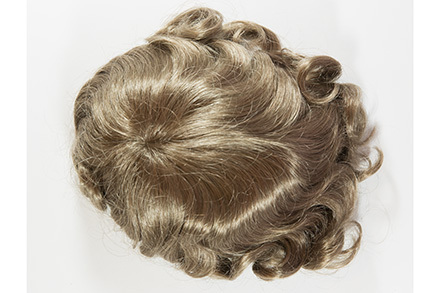 Premium quality men's toupee! 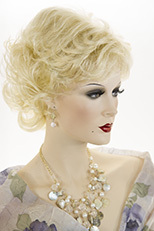 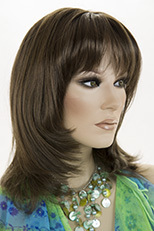 Hand tied with a skin tone sheer mesh base, which is 5 by 7 inches with polyurethane skin edging. 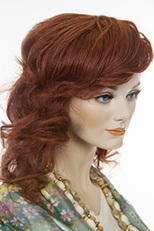 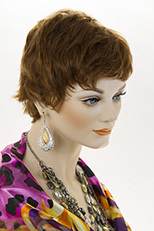 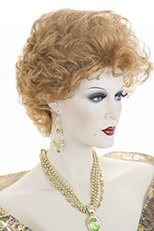 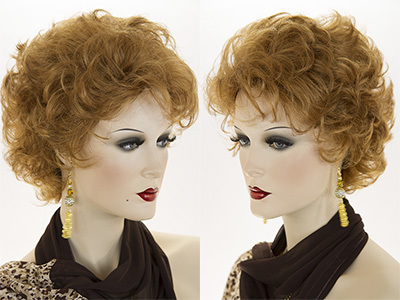 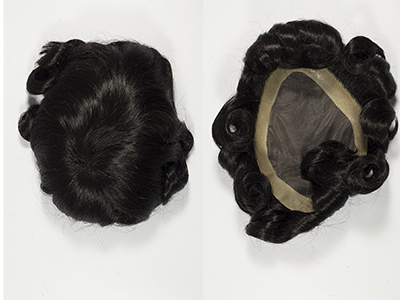 Wig Secret features high quality, natural looking men's toupees and wigs, which are adjustable to fit most head sizes.